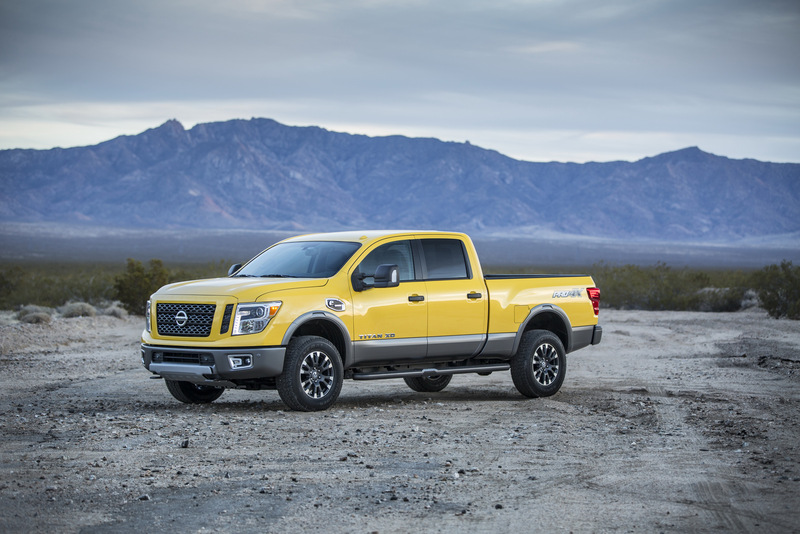 While Nissan hasn’t released fuel economy ratings for the all-new 2016 Titan XD pickup truck yet, independent tests are starting to appear. 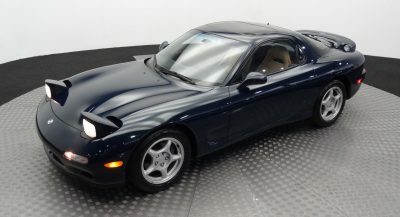 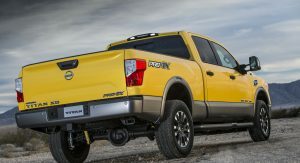 One of the first such tests is Motor Trend’s Real MPG evaluation, which measures fuel economy in real driving conditions. 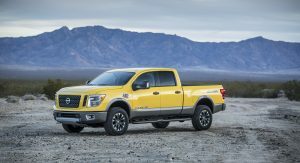 Powered by the Cummins 5.0-liter V8 turbo diesel engine, the 2016 Titan XD returned 15.8 mpg (14.9 l/100 km) city, 20.8 mpg (11.3 l/100 km) highway and 17.7 mpg (13.3 l/100 km) over the combined cycle. 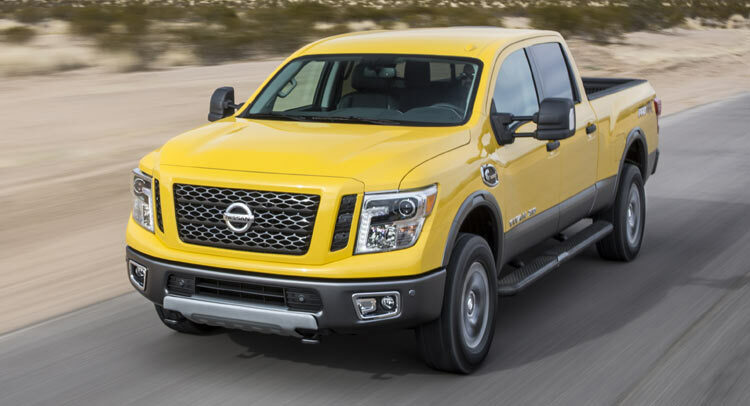 With a gross vehicle weight rating (GVRW) up to 8,500 pounds (3,855 kg), the Titan XD earns an exempt status from the EPA for fuel economy ratings. 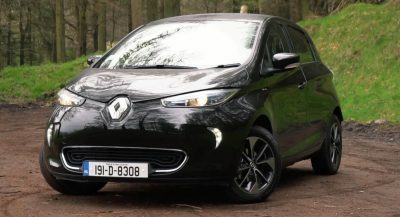 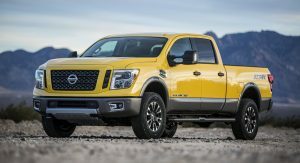 Still, fuel economy figures released by Real MPG should offer customers an idea of what kind of fuel consumption they can expect. 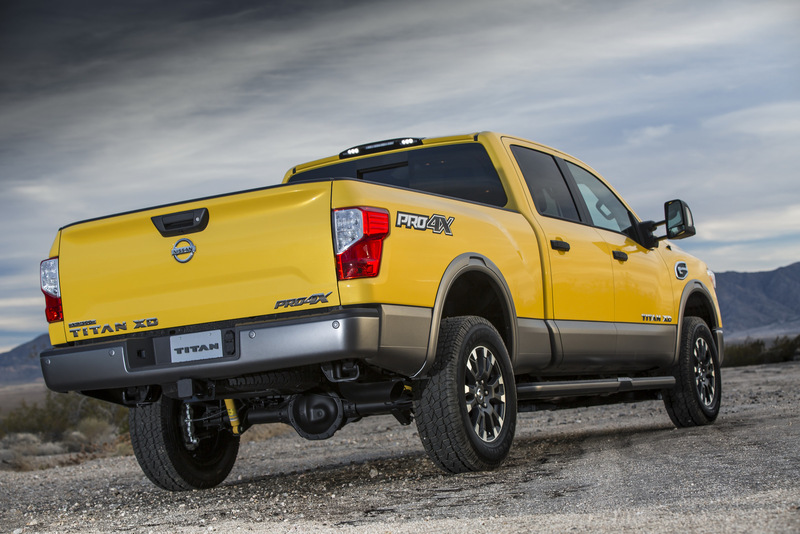 The Titan XD has a maximum payload of 2,000 lbs (907 kg) and maximum towing rating of more than 12,000 lbs (5,443 kg), making it a heavy half-ton or a light heavy-duty truck – depending on the viewer’s perspective. 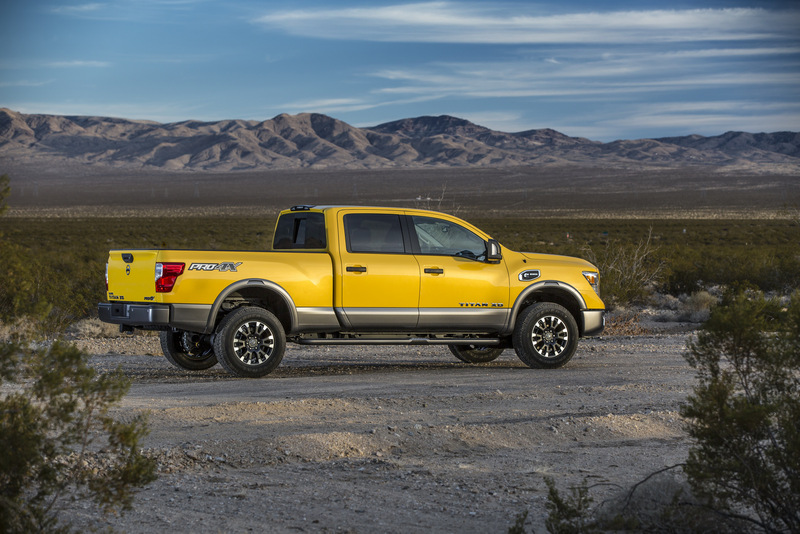 The new Titan XD targets the market segment between the half-ton full-size pickups (Ford F-150, Ram 1500) and heavy-duty three-quarter ton pickups (Ford F-250 SD, Ram 2500 HD). 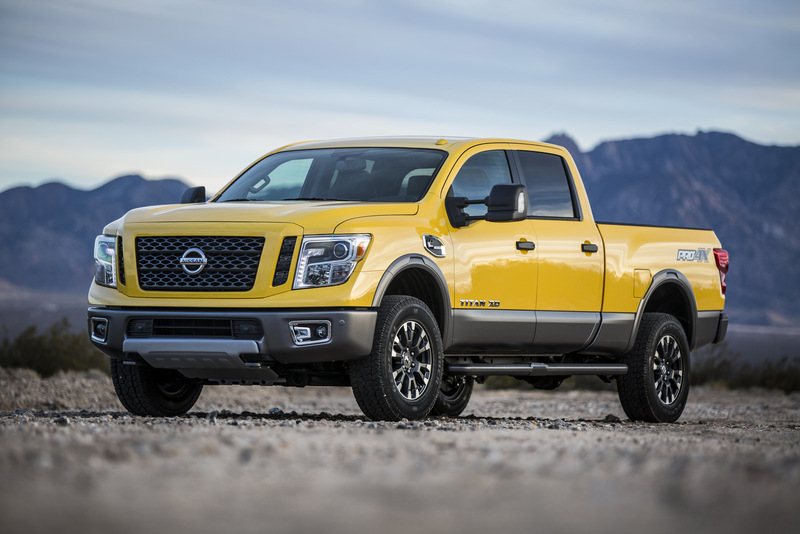 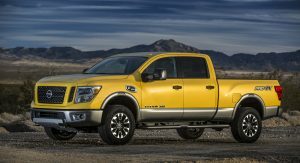 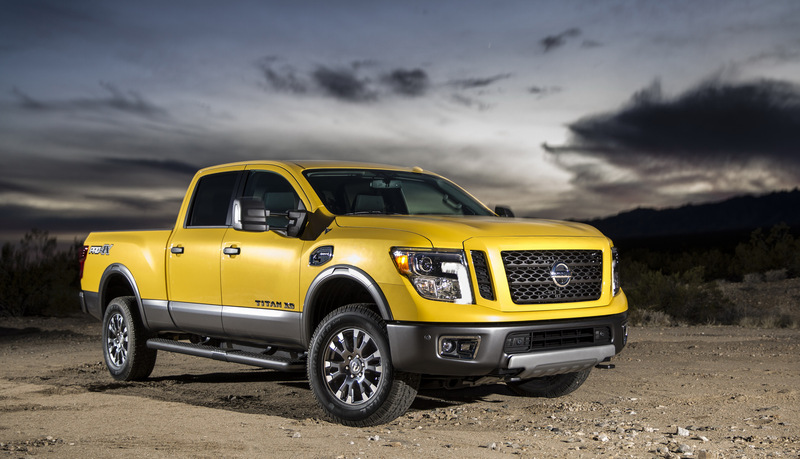 While the 310hp Nissan Titan XD has no direct competitor, Real MPG compared its fuel economy rating to those of the half-ton 240hp Ram 1500 EcoDiesel and one-ton 385hp Ram 3500HD Cummins. 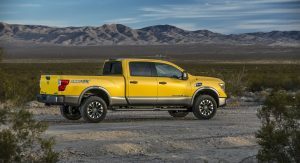 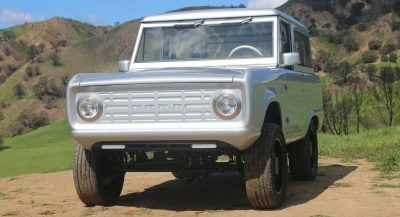 In Real MPG’s tests, the Ram 1500 EcoDiesel achieved 18.6/25.8/21.2 mpg with four-wheel drive and a Crew Cab body, and 18.3/27.2/21.6 mpg in two-wheel drive, single cab configuration. 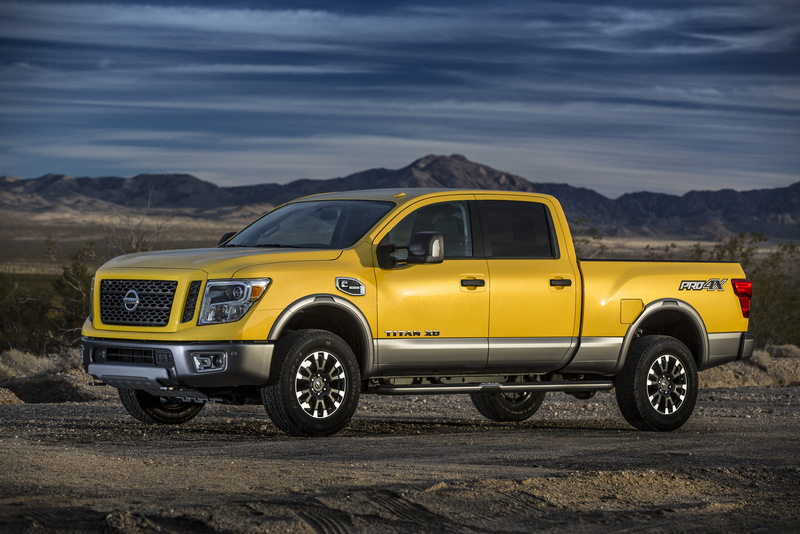 The four-wheel-drive 2014 Ram 3500HD Laramie Longhorn Crew Cab achieved 14.1/17.6/15.5 mpg.